Last month, the Senate voted to confirm D.C. 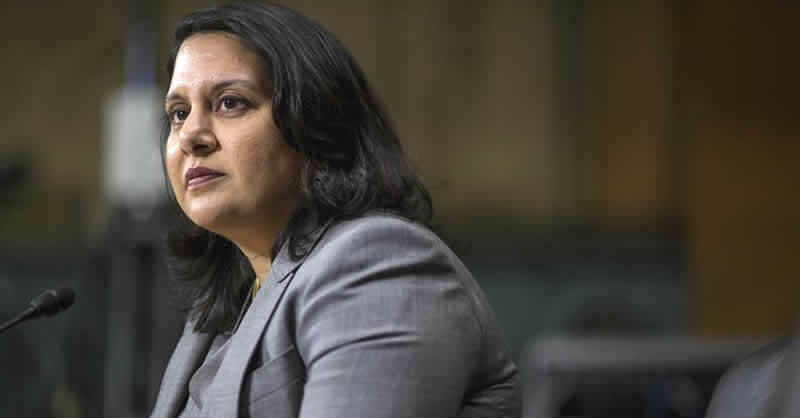 Circuit Court nominee Neomi Rao, who will now be the first Indian American woman to sit on a federal appeals court. Critics have repeatedly shed light on the dearth of people of color among Trump’s judicial nominees, especially when compared to those of President Obama. Trump has nominated not a single African American or Latino to federal appeals courts amongst a sea of white men. Despite this, two other conservative Asian American federal appeals court nominees in addition to Rao face imminent confirmations–and lifetime appointments–to the U.S. judiciary: Michael Park and Kenneth Lee, to the Second and Ninth Circuits, respectively, have also received hearings before the Senate Judiciary Committee. Don’t be fooled: these appeals court nominees are a danger to civil rights and justice for the Asian American and Pacific Islander (AAPI) community; they are pawns in Trump’s larger scheme to uphold white supremacy under the guise of promoting racial diversity in the top ranks of government.